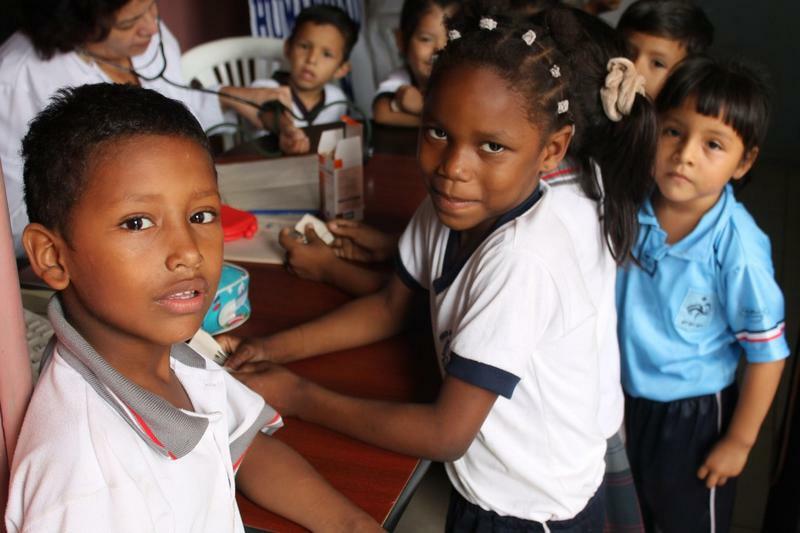 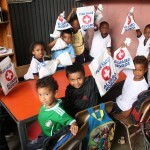 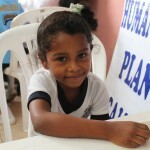 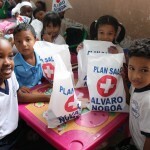 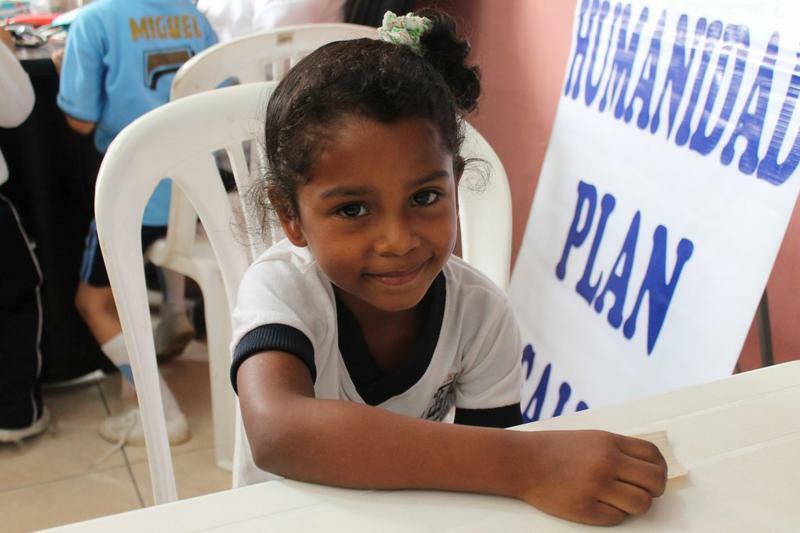 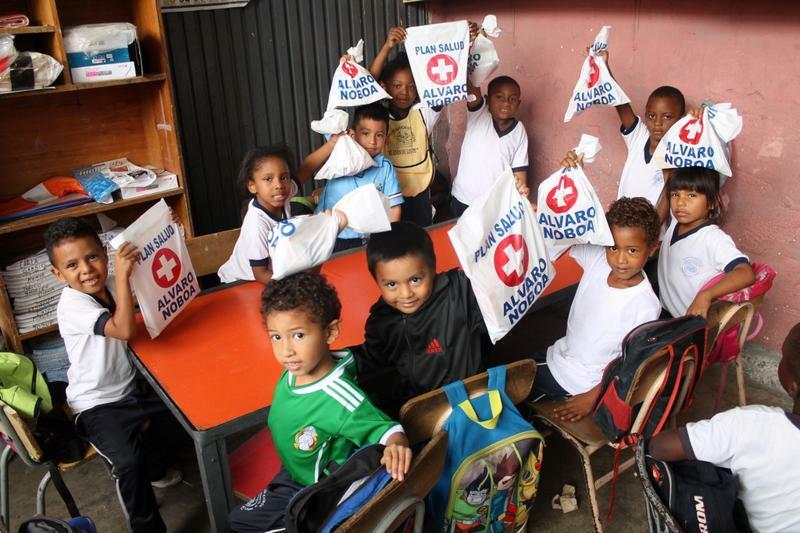 125 children of the first year of the school Padre Numael López, received today, the medical brigades of the Foundation Cruzada Nueva Humanidad (FCNH). 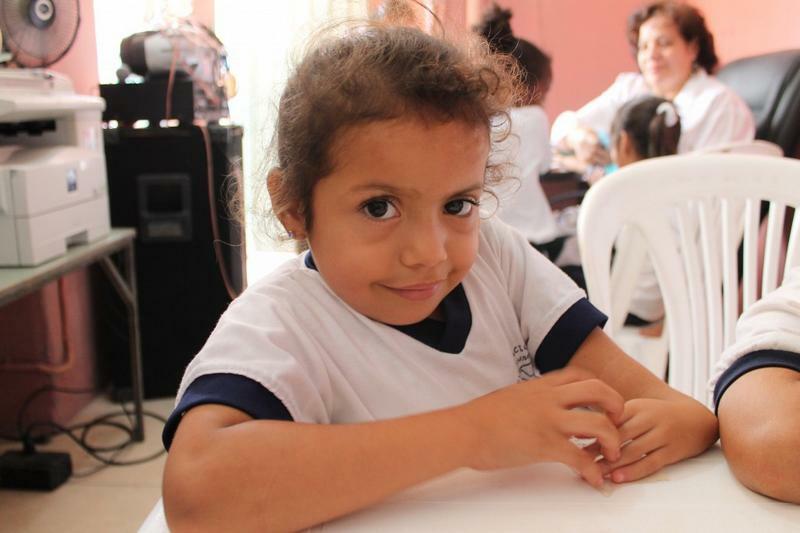 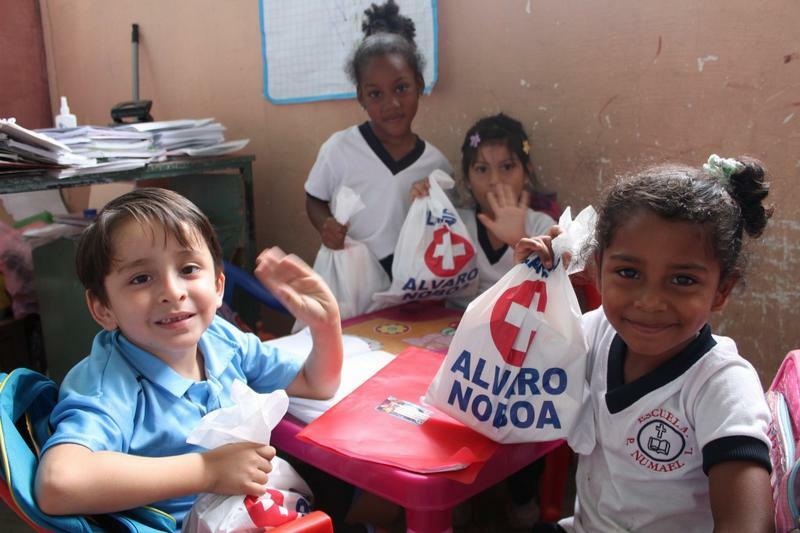 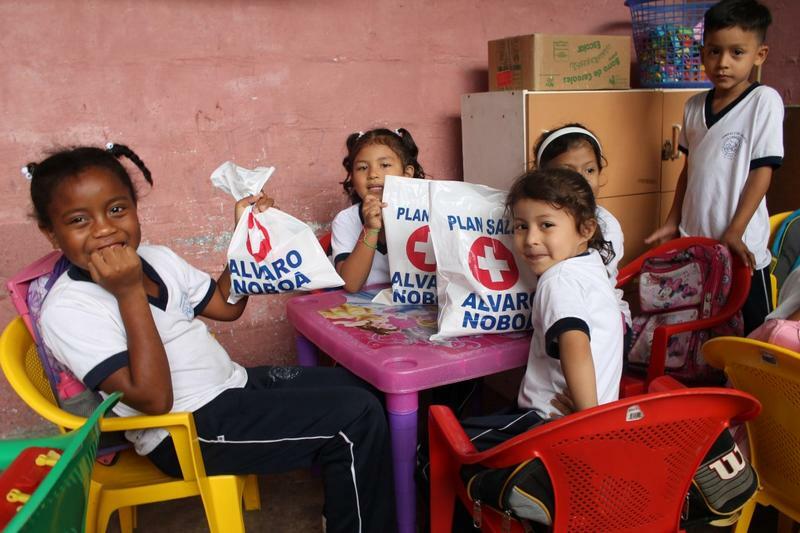 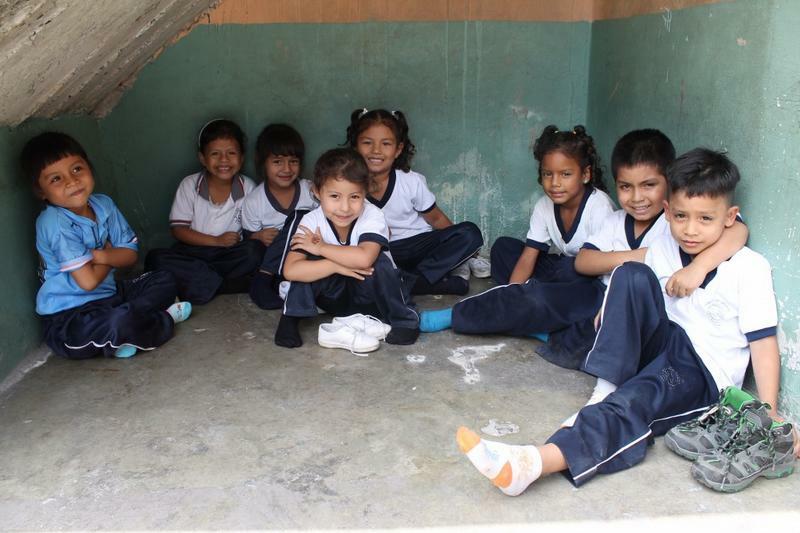 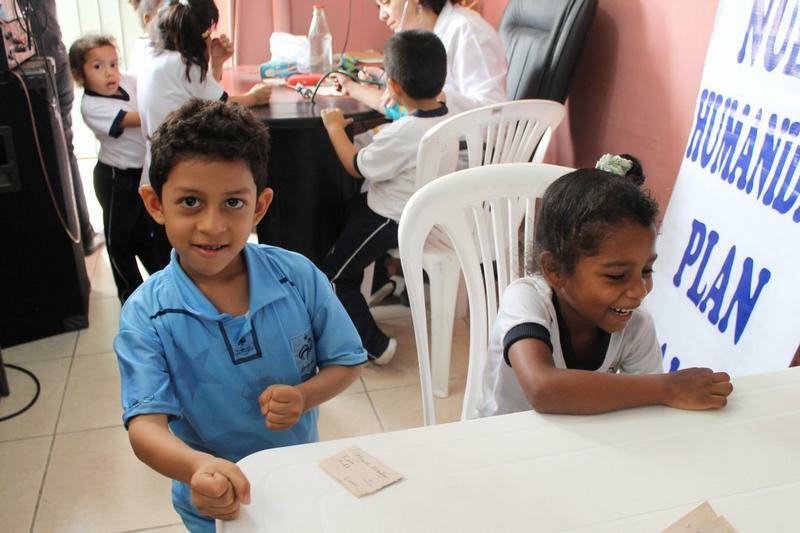 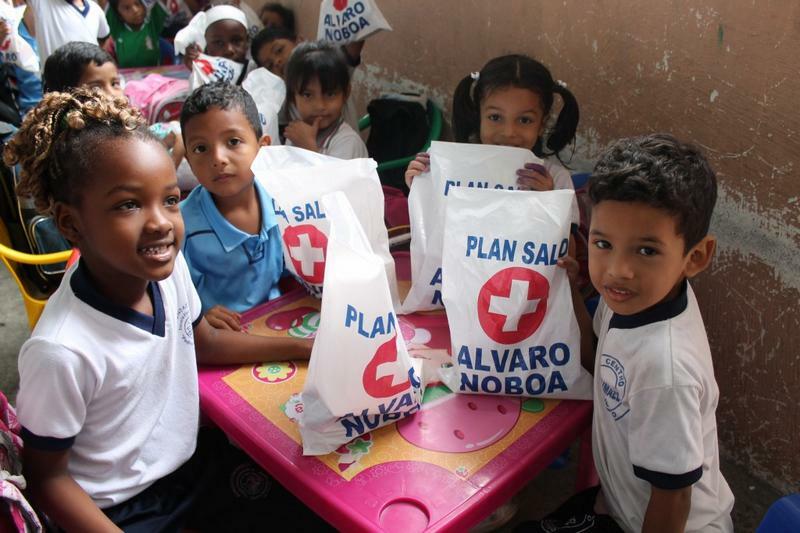 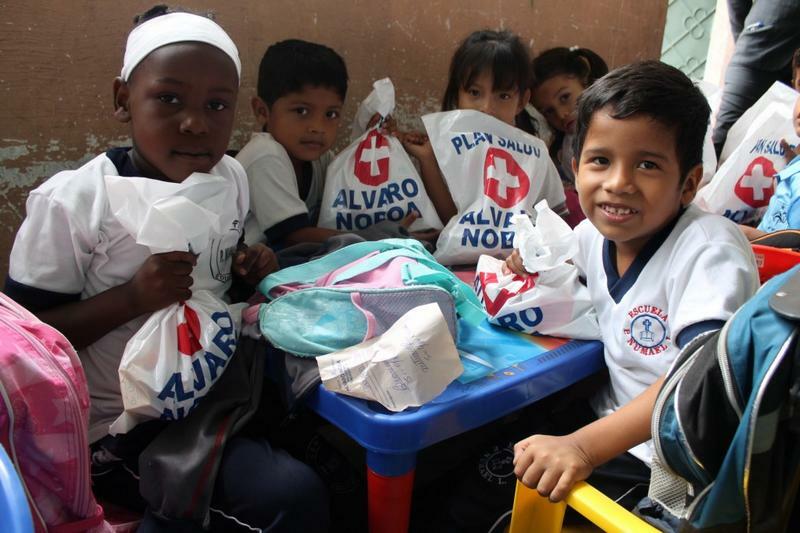 The FCNH, established by attorney Álvaro Noboa, took his humanitarian mission to the school located in the Trinipuerto of Guayaquil, where, along with the Foundation Kairós, carried out the medical campaign in benefit of the children. 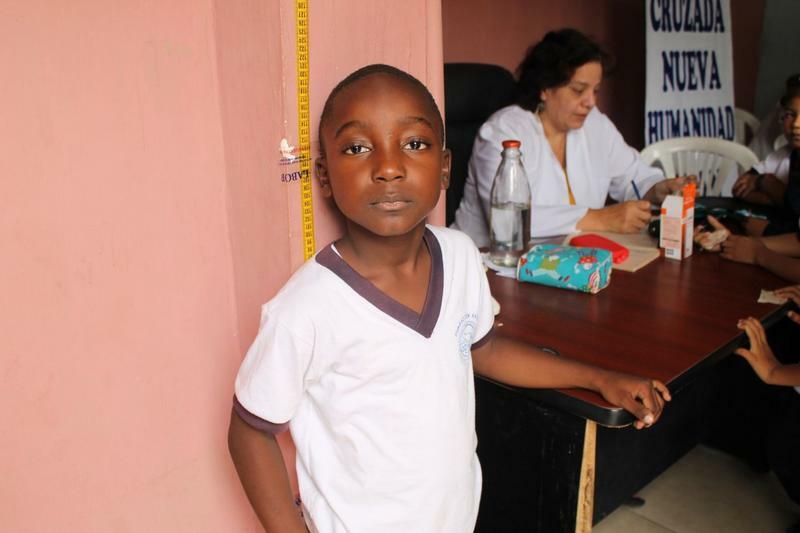 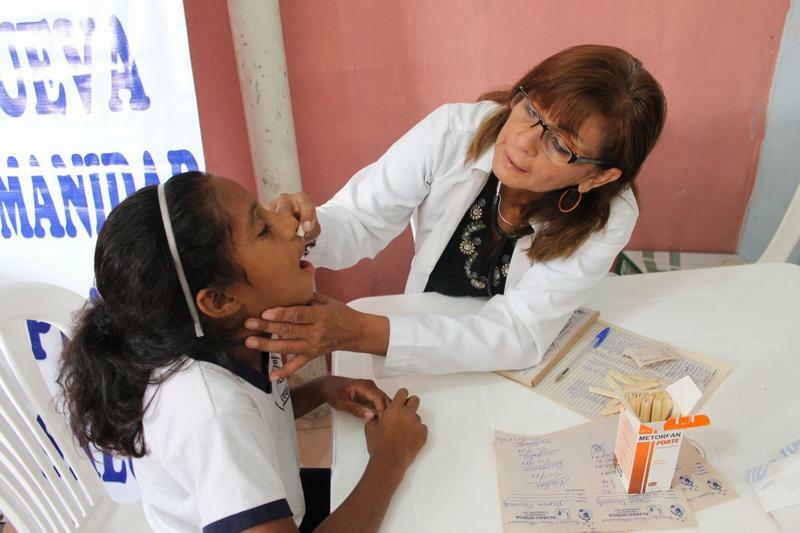 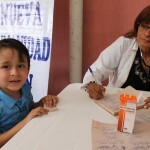 The teacher of the children, Mariela Sánchez, weighted and measured her students to pass the data to Dr. Virginia Clavijo, who will check the kids to identify their health condition so she can prescribed the respective medicines. 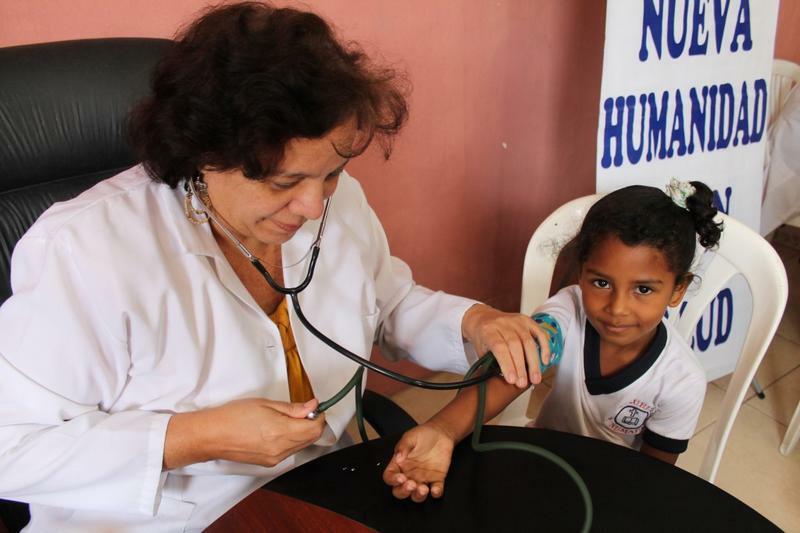 Dr. Jenny Arteaga, from the medical team o the foundation, was in charge of checking the blood pressure of the little ones and also their head circumference. 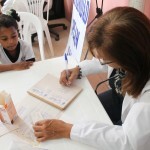 The doctor revealed that during the past brigades carried out for the children, she has noticed that a common factor is the high blood pressure so she expects yo generate awareness for a better nutrition for the kids. 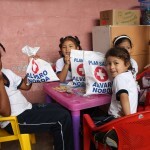 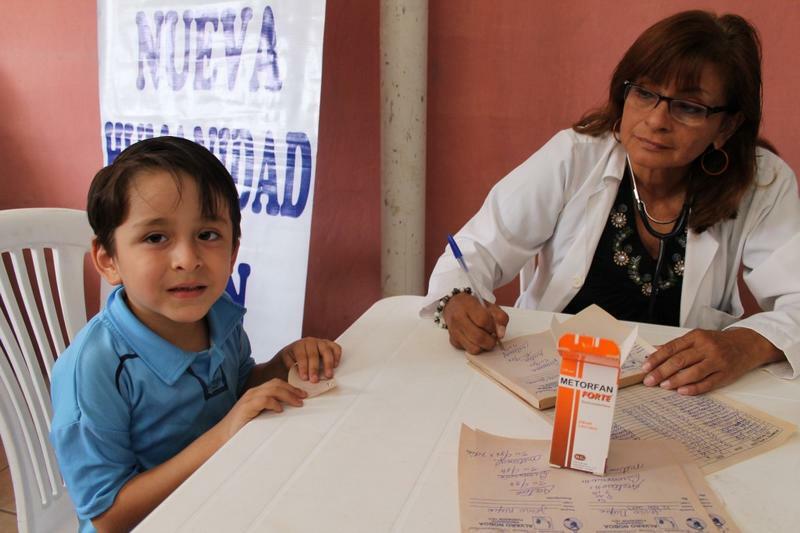 Finally, the teacher, Mariela Sánchez, coordinated the delivery of the free medicine to each one of the students who were very thankful with the Foundation Cruzada Nueva Humanidad. 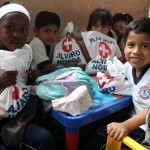 The school students wait for their turn to get a check up from the doctors of the foundation. 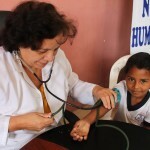 Dr. Jenny Arteaga checks the blood pressure on students. 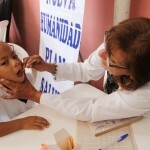 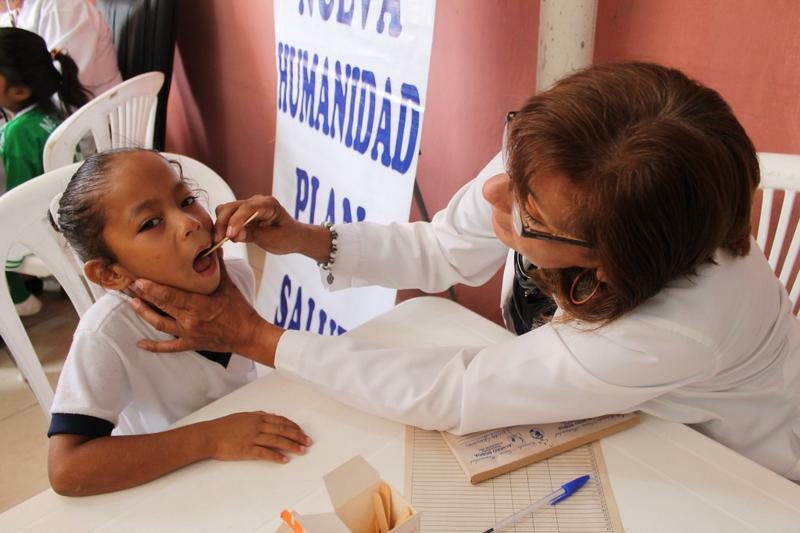 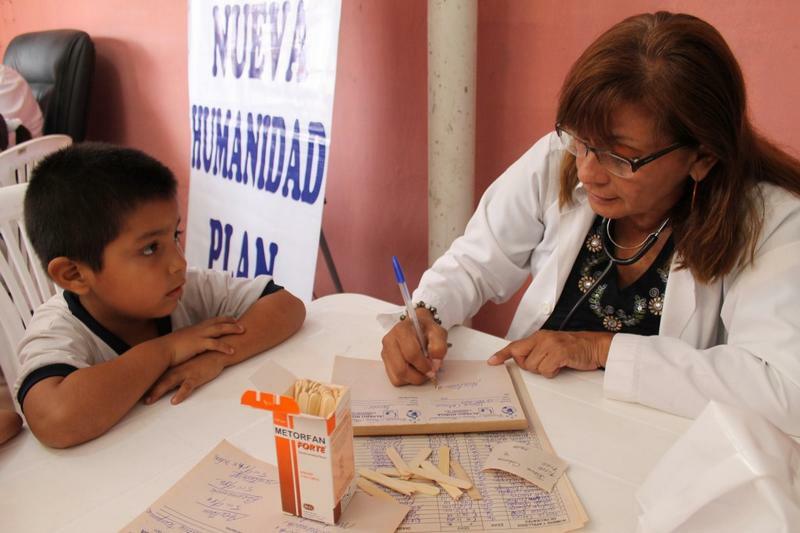 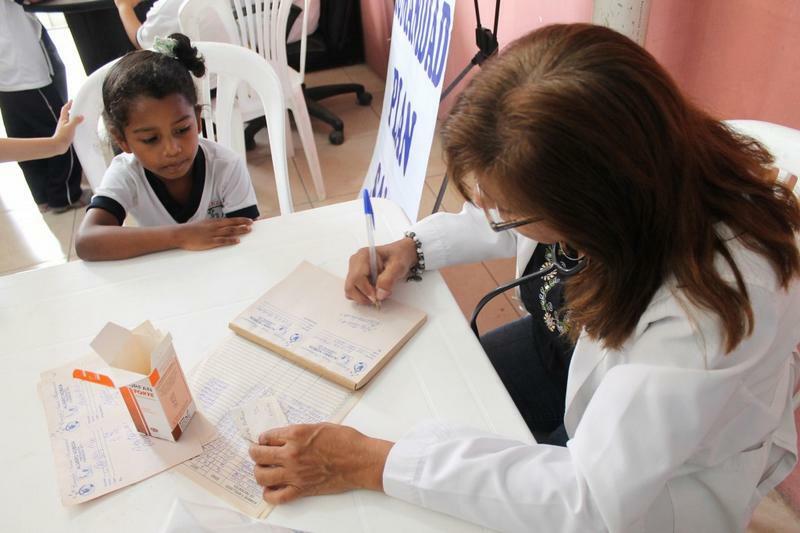 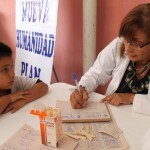 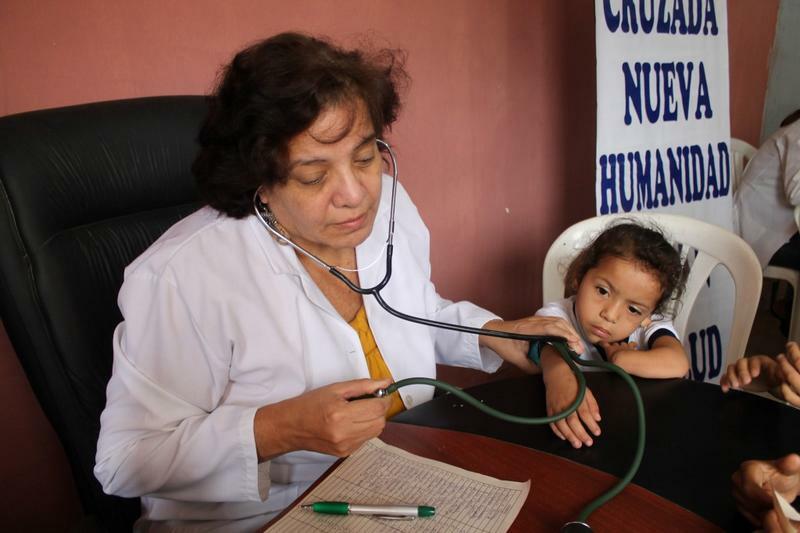 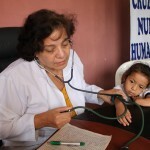 Dr. Virginia Clavijo write prescriptions for her patients, so they can receive their free medicines. 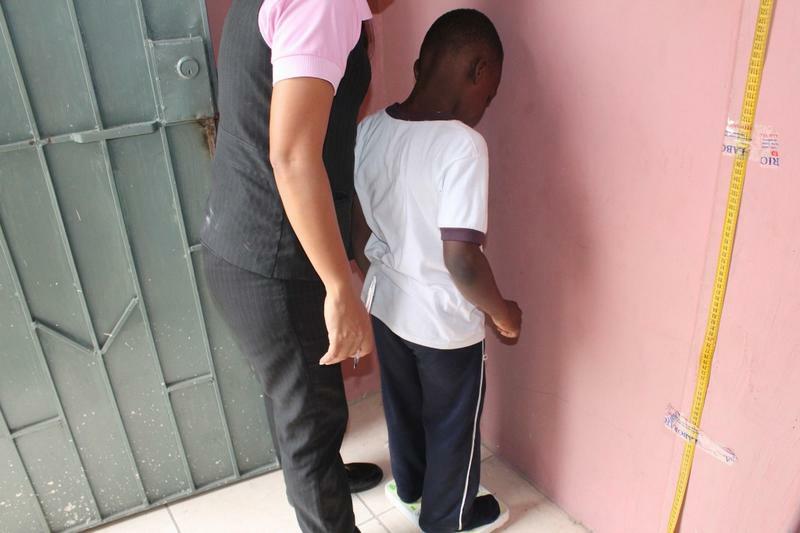 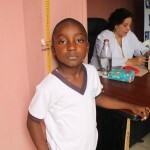 The kids are measured and weighted before the medical check ups. 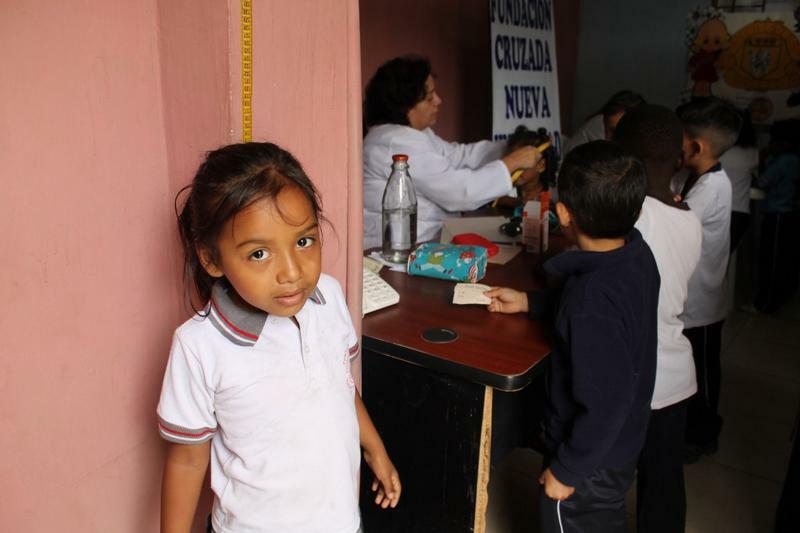 Miss Mariela Sánchez helps measuring and weighing her students before check ups. 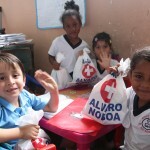 All the kids are happy with their free medicines. 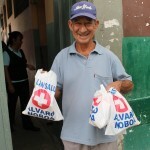 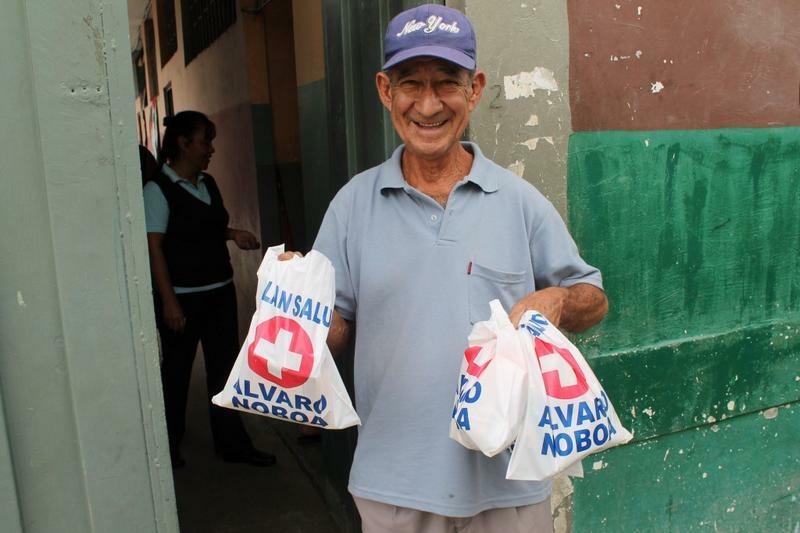 Mr. Jorge Asanza, driver of the Medical Brigades’ truck, helps with the delivery of medicines.